Katie Waxley is a loan officer in the Lafayette office of Assurance Financial. She joined the team in June of 2018. 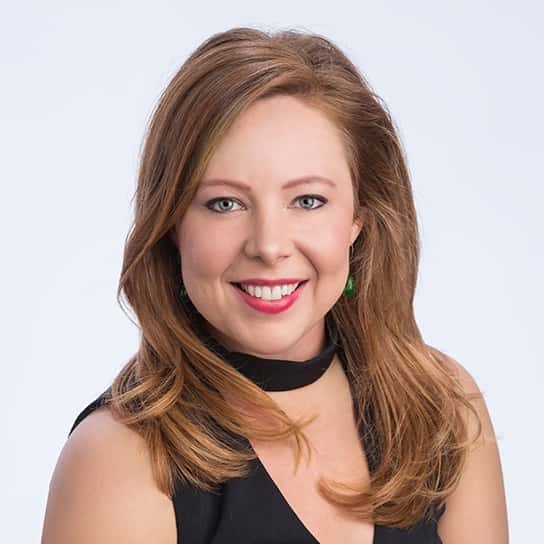 Katie has been a specialist in the real estate and title industry for nearly four years, with an additional 10 years in the communications and marketing field. She is licensed through the National Mortgage Licensing System and Registry. She knows first-hand the home buying process with Assurance Financial since she purchased her first home five years ago with us! Katie is proud to be with a company that she knows treats their clients with exemplary customer service. Katie graduated from the University of Louisiana, Lafayette, with a Bachelor’s degree in Public Relations and Business. Being a North Louisiana to Colorado to South Louisiana transplant, Katie especially loves the Acadiana culture and the sense of community it provides for her and her six year old son, Oliver.